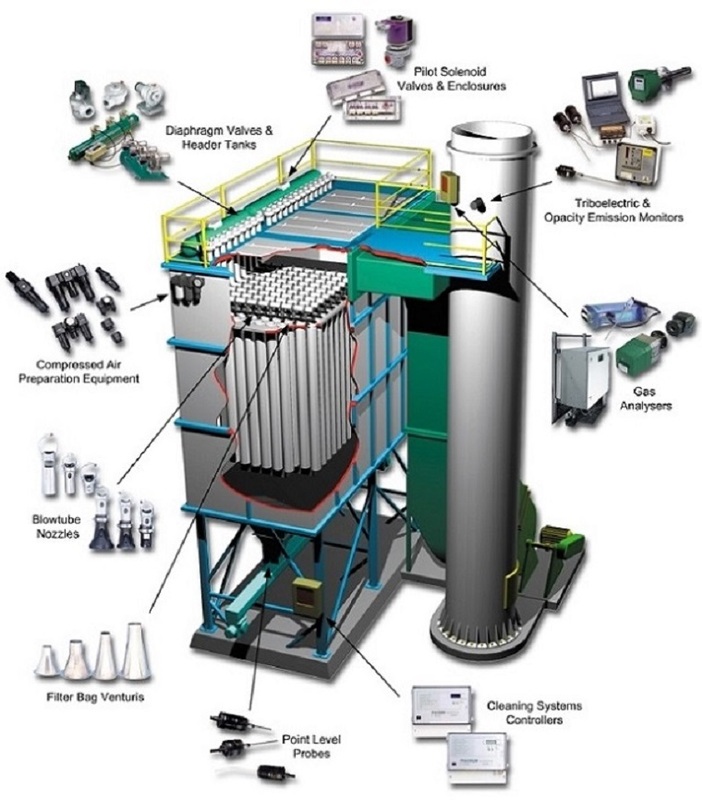 We also offer the complete line of Pentair Goyen ® Industrial Flow Control Products. We also handle many other OEM products which includes bags, cartridges, valves and repair kits, etc. which you may have a requirement.